Hunyuan Fertility: Conception, Babies, and Miracles is a book that truly reaches the level of healing infertility and disease at the root. Hunyuan medicine opens the door to seeing the forces that guide human life. When that door is opened, human life connects to the greater life sustaining force, which grants health, longevity, and fertility. With this book, and Hunyuan as a whole, we don't simply desire to help couples conceive, we want to help others learn to center their lives around the natural world and natural living, thereby promoting health and fertility. In order to truly live naturally, one must first understand what natural means. These are answers that can be found within the pages of the newest Hunyuan book. We know there are many fertility books available, including several specific to Chinese medicine for infertility. This book is different! It builds upon the author's deep contemplation and extensive experience in practice as it takes readers to a level far deeper than any other book currently available. Within the pages one finds concepts unlike anything found in other texts, Chinese and Western medicine alike. 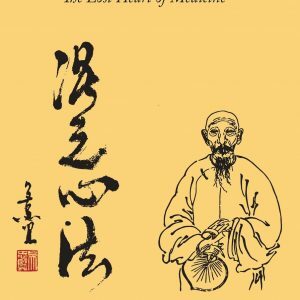 Concepts that find their roots in philosophy and nature studies, and arise from observation and contemplation, complete with passages from Confucius and Mencius. 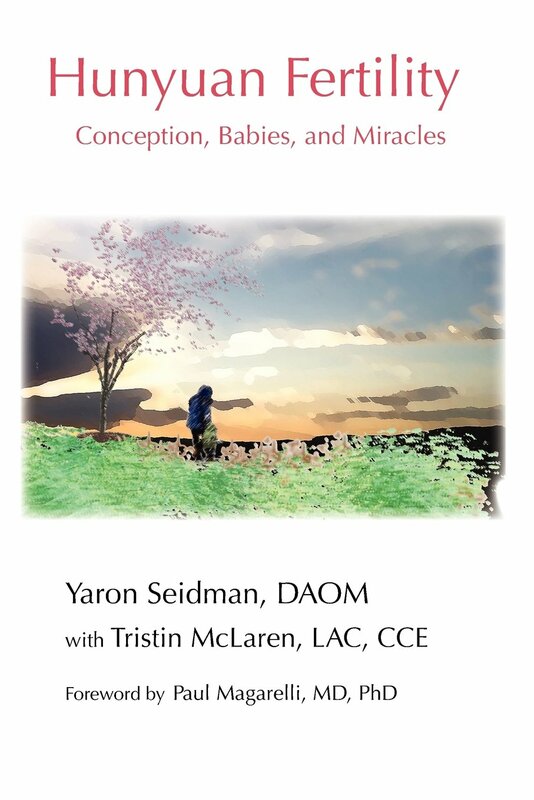 With this book, the reader develops a new perspective and makes meaningful changes toward a healthier life for themselves and their future offspring.